Collects Captain America (1968) #332-350, Iron Man (1968) #228. 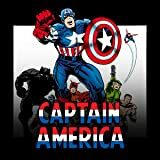 When Steve Rogers refuses to become a government operative, he is stripped of his uniform, title and shield, and a new Captain America is born! 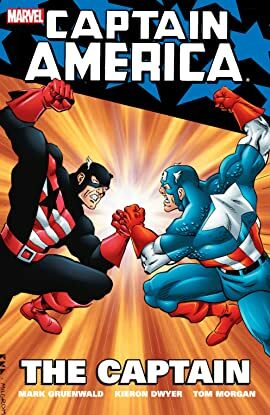 John Walker, the former Superpatriot and future USAgent-along with sidekick Bucky, the future Battle Star-does his best to fill the big shoes Rogers left behind.